Make the most of this full day sightseeing tour and explore the most remarkable landmarks of Caracas. 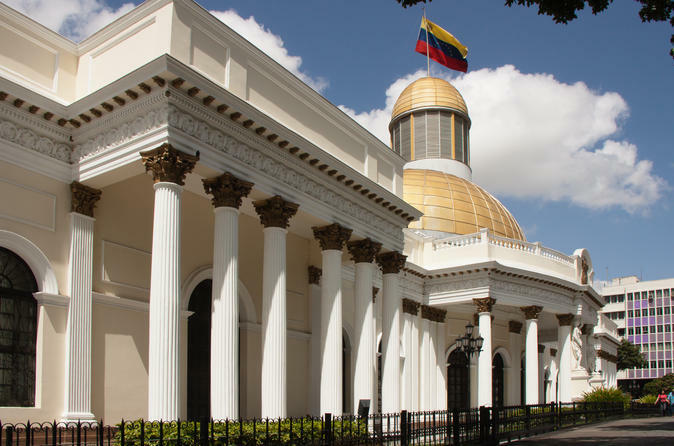 Have an insight into El Libertador Simón Bolívar`s life and Venezuelan history by visiting Caracas' picturesque historic quarter. 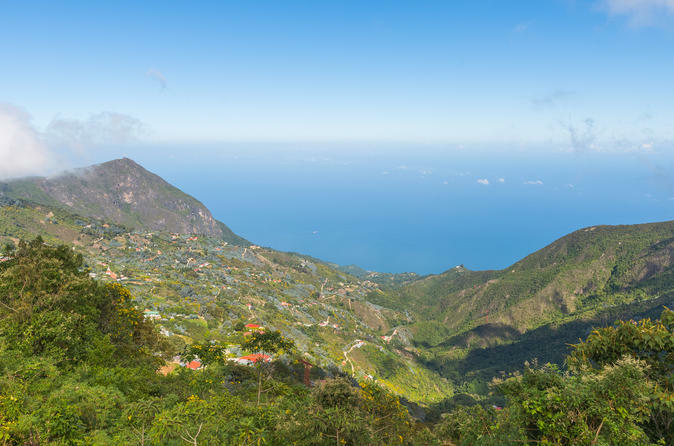 Then, enjoy a serene get way at El Hatillo, a town which will delight you with colonial style houses, local restaurants, bars and artisan shops. 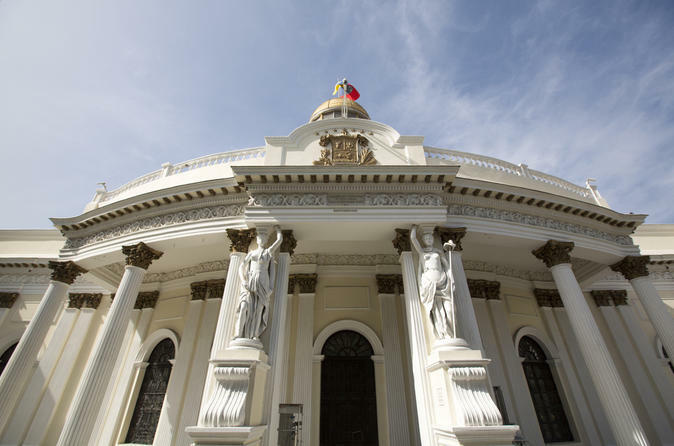 Have an insight into El Libertador Simón Bolívar`s life and Venezuelan history by visiting Caracas' picturesque historic quarter. Then, admire breathtaking view of the capital city while riding Caracas' famous cable car. 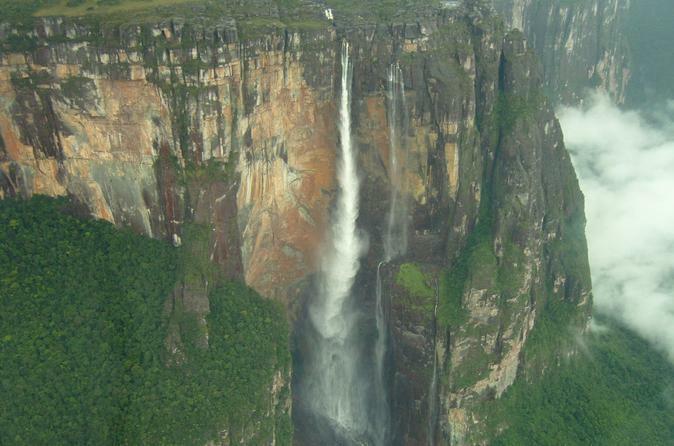 Set out on a memorable journey to Canaima National Park and visit the world tallest single waterfall, the 979 meter high Angel Falls discovered by the pilot Jimmy Angel in 1937. As you discover this remarkable Venezuelan landmark, admire breathtaking landscapes, extraordinary natural monuments and exceptional rock formations. 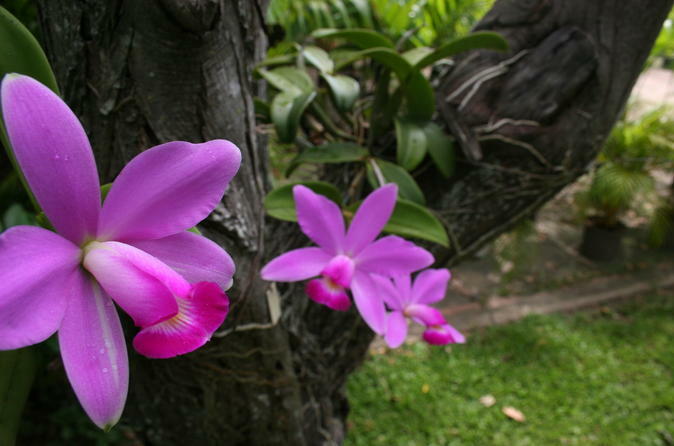 Take a guided half-day tour of El Ávila National Park and experience close contact with nature. Ride in a 4x4 off-road vehicle, admire breathtaking views of Caracas, take pleasure in tasting local products and appreciating the Humboldt Hotel’s magnificent architecture. Have an insight into El LIbertador Simón Bolívar`s life and Venezuelan history by visiting Caracas' picturesque historic quarter. Take a half day guided tour of El Ávila National Park and experience contact with nature emerging from the city. Enjoy a ride in the Caracas cable car and admire the breathtaking view of the capital city and the beauty of El Ávila National Park. Fond of ecology and environment protection? Tempted by a serene getaway? 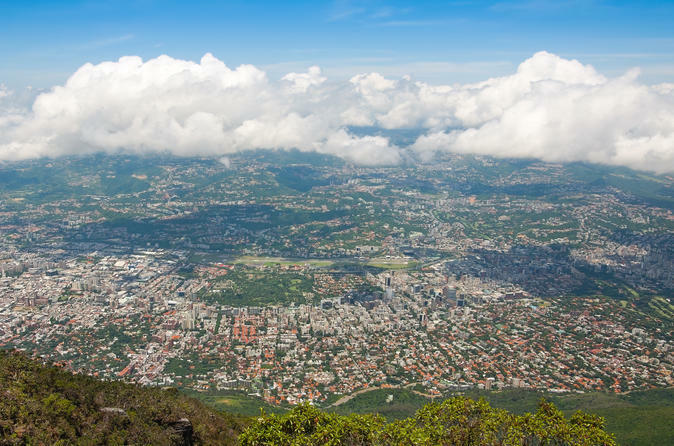 Then book this full-day Topotepuy and El Hatillo day trip from Caracas. 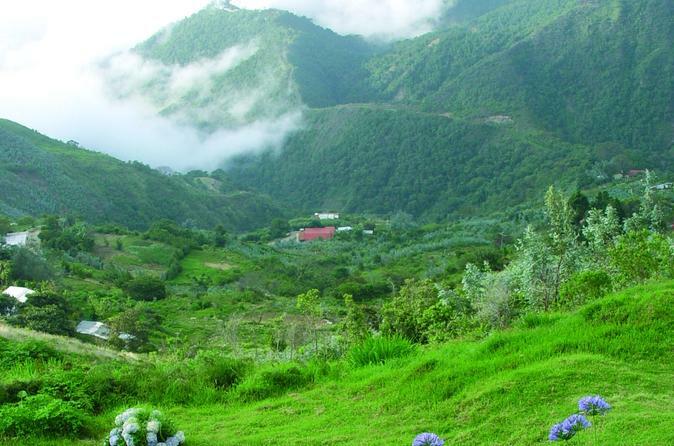 Topotepuy is an attractive place for bird watchers and botanical lovers. In addition, El Hatillo will delight you with its colonial style houses, local restaurants, bars and artisan shops.